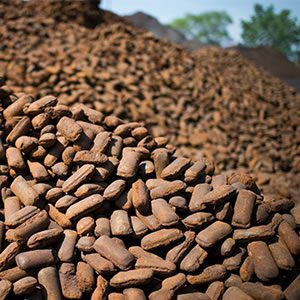 Whatever your industry or business, PADNOS makes it easy to get more value for your ferrous and nonferrous metals, plastics, paper and electronic scrap with our Michigan-based, industry-leading scrap management services. Buy our quality recycled materials. For recycled resources you can depend on, our scrap management services at PADNOS are second to none. 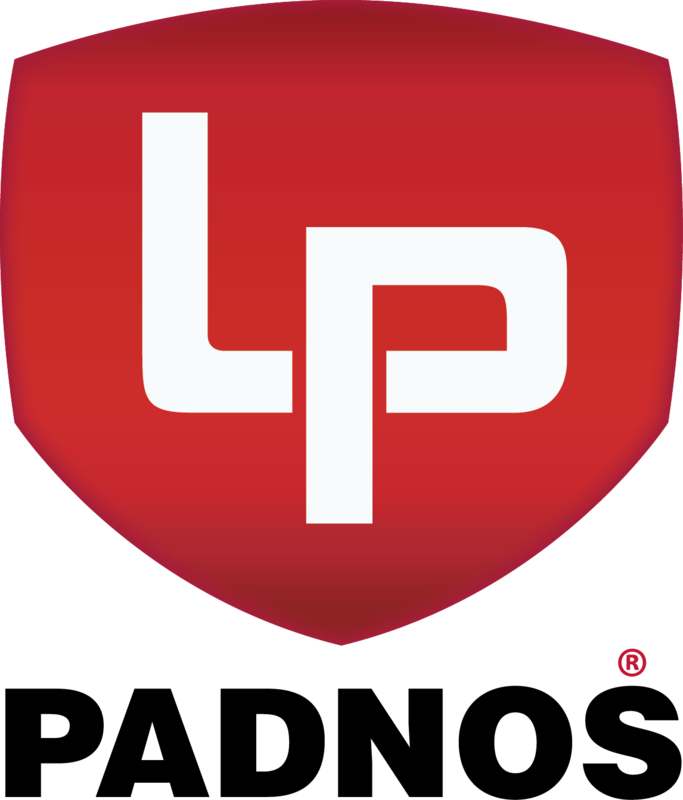 We deliver consistent quality across our full range of products—because for us, nothing less will do. Contact us for primary and secondary metals, all grades of paper, plastic regrind and recycled resin formulated to your specifications, and a variety of electronics assets. Or, visit any of our Michigan-based locations. Our scrap management services deliver metals with higher levels of purity, consistency and quality. 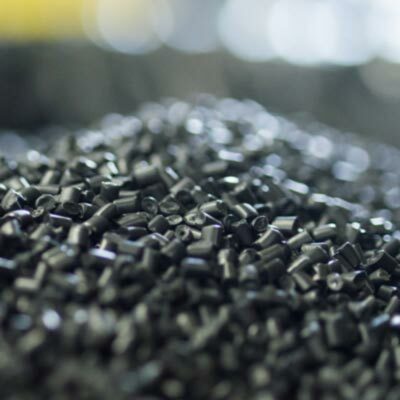 At PADNOS, we utilize our scrap management expertise to recycle, sort, grind and compound a multitude of plastics. 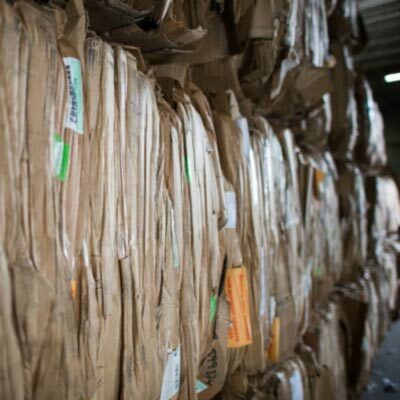 PADNOS markets all grades of paper regionally, in Michigan and the Midwest, matching scrap supply with market demands. 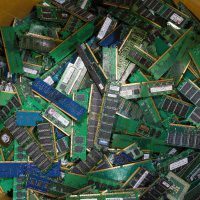 PADNOS sells circuit boards and other assets from scrap electronics to buyers far beyond our Michigan home. Explore career opportunities in scrap management at PADNOS. Are you a highly motivated problem solver with a strong work ethic and an enthusiastic, collaborative spirit? If so, consider a career at PADNOS where you can thrive alongside our teams of scrap management specialists. 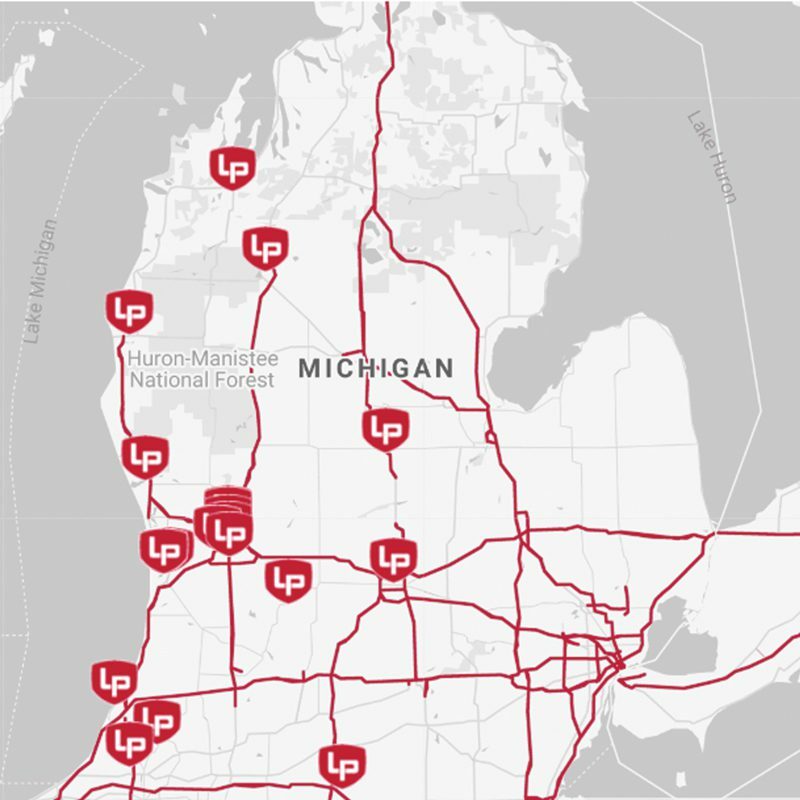 Finding a Midwest leader in scrap management is easy because PADNOS has locations all over Michigan. Use our simple search tool to locate a convenient PADNOS industrial scale or recycling center. These Michigan-based scrap management locations will accept your ferrous metals, nonferrous metals, plastics, appliances, cars and other vehicles, scrap paper and paper waste, or electronics (e-scrap or e-waste). Follow PADNOS on all of our social media channels.